Why did we switch to Bosal? Bosal Foam & Fiber's specially designed 326/426LF Single Sided Light Fusible Batting is the most consistent product we've ever worked with! It creates to perfect combination of stability and softness. 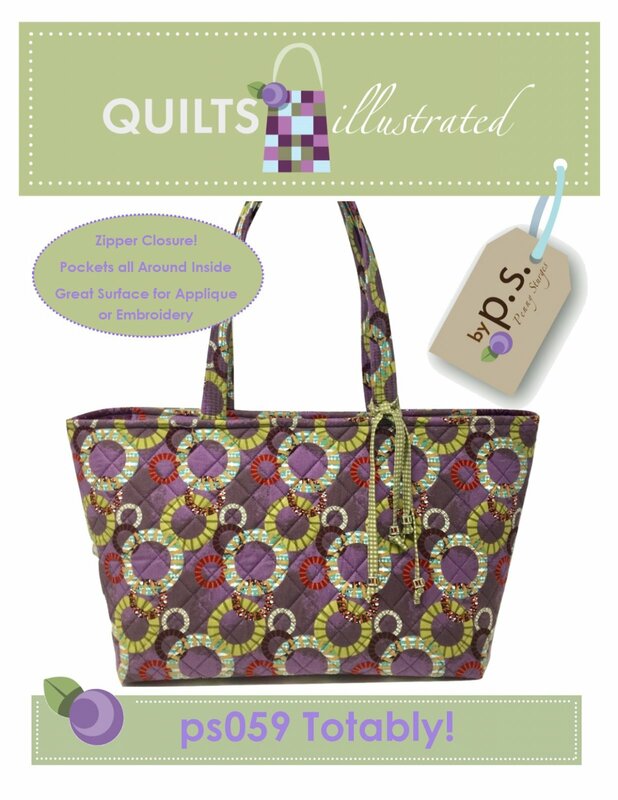 We do appreciate your purchases from Quiltsillustrated. If you don't see the product on the website that Penny calls out on the pattern then email bob@quiltsillustrated.com or call Bob at (480) 322-1020 or leave a message at 480-802-6661. 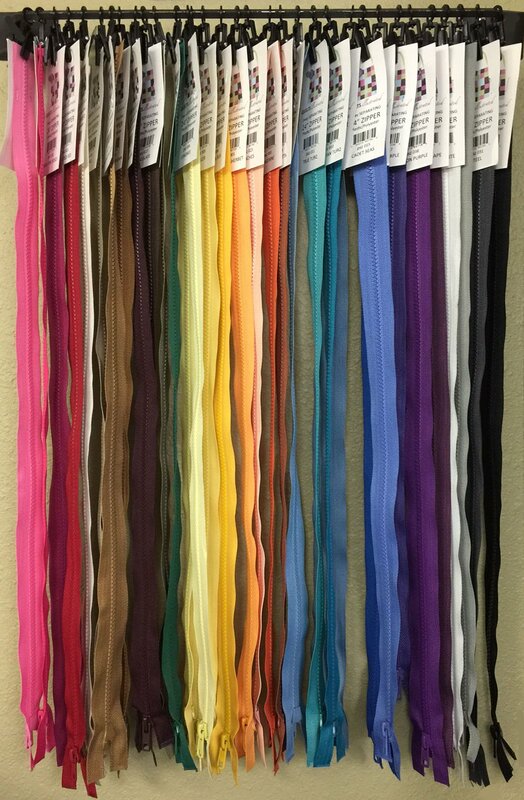 These ZIPPERS come in 50 colors and are Tote and Large Bag worthy.